The new deal will also feature unique business relationships as well as a unique NCAA Final Four fan fest. The official announcements lists several key features of this new partnership. Turner Esports has been a frontrunner in bring esports into the mainstream media. They have featured multiple games such as CS:GO, Rocket League, NBA2k, Call of Duty etc. These games often get primetime on live television and Turner Broadcasting Media believes in their strong future. We are teaming up with @PsyonixStudios for a wide-ranging content, business and event partnership! 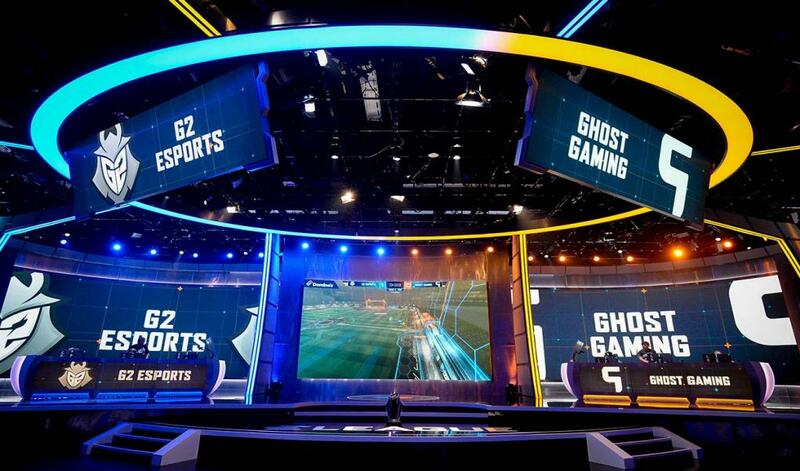 The New Feature series will cover various players, teams and storylines from the upcoming RLCS Seasons 7 & 8. It will provide an insight into the untold stories of the players and will serve as a fan engaging experience. This is a unique, multi-faceted partnership with ELEAGUE aligning with Psyonix to create compelling experiences for fans and work collaboratively to identify new strategic business opportunities. We’re excited to partner with them as we build on the success of the previous ELEAGUE Cup: Rocket League events and launch new fan-friendly live experiences, including at this year’s Final Four in Minneapolis. Craig Barry, Chief Content Officer, Turner Sports. Eleague has already hosted two Rocket League events so far. The most recent one also saw a series which provided a recap to the matches, interviews as well as other content. They aim to achieve something similar with this new deal.